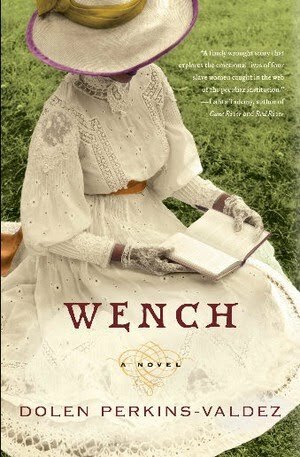 After I reviewed Kathryn Stockett's THE HELP, a publisher sent me WENCH, the debut novel of Dolen Perkins-Valdez. "If you loved THE HELP," she said, "you'll loved this one too." And she was absolutely right. WENCH is the story of Lizzie, a slave owned by Master Drayle. Drayle's wife, Francesca, is unable to have children, and Drayle has chosen Lizzie as his mistress or wench. She has borne him two children. Each summer, Lizzie and Drayle travel to Tawawa, a resort in Northern Ohio, where wealthy slave owners live openly with their slave mistresses. At Tawawa, Lizzie becomes friends with Reenie and Sweet, two women in similar circumstances. Even though Ohio is a free state, Lizzie, Reenie, and Sweet, do not question their lives. They are treated reasonably well by their owners. They have left their own children and other family members at their respective plantations and look forward to returning to them. All of this changes, however, the summer Lizzie, Reenie and Sweet meet Mawu, another slave. Mawu wants to be free, and she knows how it can be done. She pushes the others to consider their choices and accompany her to escape to freedom. I read ALFIE to a first grade class on the last day of school. It was 90 degrees outside, and almost that warm in our hundred year old, non air-conditioned building. The kids were excited and/or worried about getting out of school for the summer. Even so, this book brought forth lots of rich conversations. Everyone, of course, had a running away story to tell. There were also several favorite shoe stories. The kids had lots of great wonderings and comments about the book. J thought the mom was not really doing her job- she wanted the mom to lock the door and tell Alfie he couldn't go anywhere. K thought the mom should just tell Alfie they could go get new shoes, exactly like the old ones if he wanted them. M thought the mom should sneak into Alfie's room while he was asleep and replace the old shoes with new ones. P said, "I bet his mom is just trying to outsmart him. She probably knows he isn't going anywhere very far. Or if he does, she will follow him and bring him back when he gets tired." Books as a way of helping kids explore big issues like the love of a parent or growing up… Could there be anything better? Lots and lots and lots going on. Because kids should have those experiences. to share each day with you. Read more Paul Laurence Dunbar here. POETRY FRIDAY at MISS RUMPHIUS EFFECT. On Monday, Farmer Greenstalk's tractor breaks down. Pigs to the rescue! On Tuesday, Mrs Greenstalk gets a leak in her garden hose. Pigs to the rescue! On Wednesday, Jeffrey Greenstalk's kite gets stuck in the tree. Pigs to the rescue! John Himmelman, author of KATIE LOVES THE KITTENS, is back again! 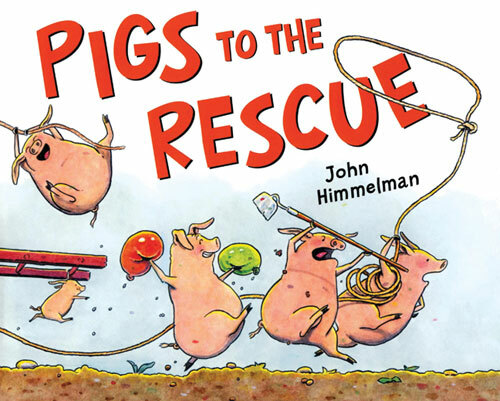 The crazy antics of this herd of exuberant, overly helpful pigs are sure to hook primary grade kids. Days of the week, simple text, and supportive illustrations will make this book extra friendly for beginning readers. The surprise ending is reminiscent of Betsy Lewin's CLICK CLACK MOO series. This is a fun story, sure to be a hit with the preschool/kindergarten crowd, also a great "big sister" present for baby showers. Lulu is a spunky little thing, not unlike Kevin Henke's Lily, of purple plastic purse fame. She is strong willed and a little stubborn, but well-intentioned. 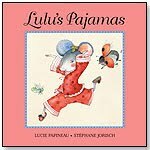 Mama and Papa deal with Lulu firmly (only little mice who wear pajamas get bedtime stories) but also with humor (when Lulu decides to wear her pajamas to school, Papa wears his pajamas to drive her there). Stéphane Jorisch's detailed water color illustrations match the story perfectly. 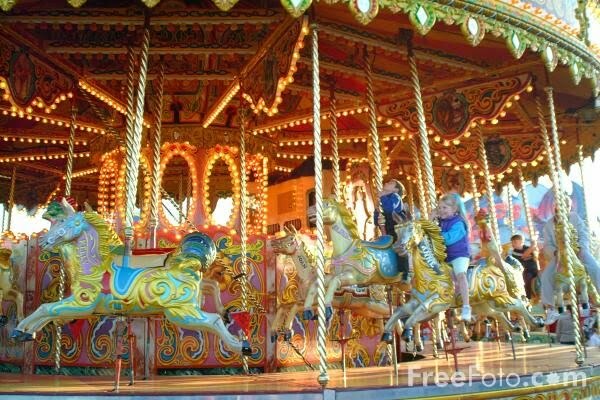 When I was a little girl, summers were times of huge fun. 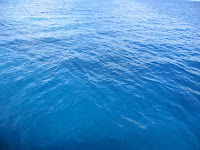 My sisters and I spent the long hot days splashing in the community pool, riding our bikes, having picnics at the top of a bluff behind our house, and playing endless games of neighborhood hide and seek in the dusky early evening. And there was always a vacation, usually back to the midwest to see grandparents and aunts and uncles. My urban students' reality, however, is far different. Many of my kids will spend their summer in pieced together day care, or locked inside apartments with worried parents that call every 30 minutes to make sure that their kids are ok, because they can't afford day care. Some will spend part of their summer hungry, because they rely heavily on the school lunch program for sustenance. 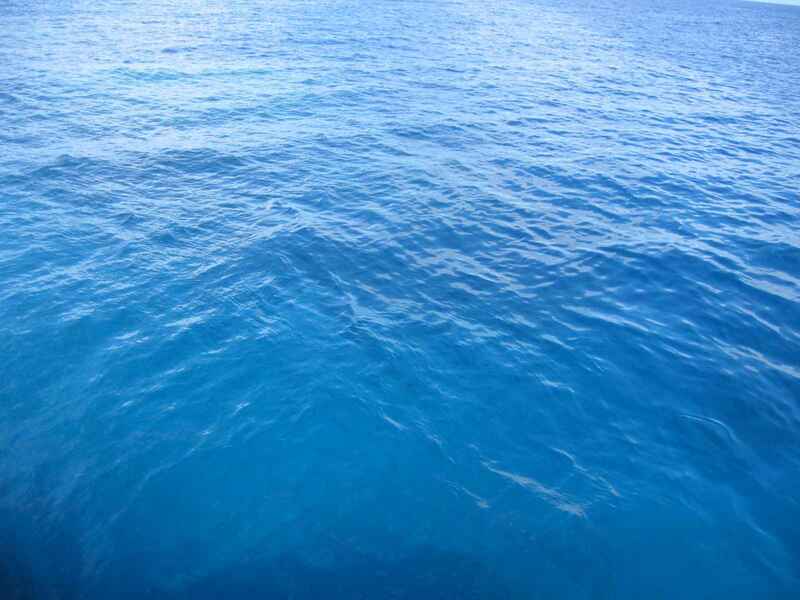 There won't be any swimming lessons, or soccer camps, or art clubs, let alone cross country vacations. Mister, because I want to ride. Laura Salas is hosting Poetry Friday here. Hmmm. How to describe my latest read? 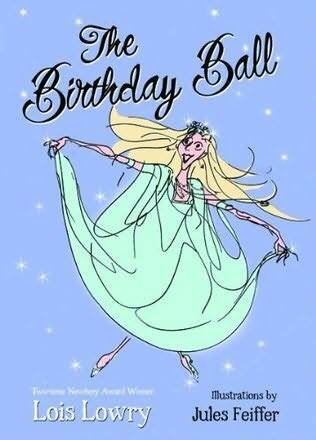 OK, well, imagine a fairy tale with a strong and independent princess, a touch of Roald Dahl (including the bodily functions humor that causes 8-10 year olds to roll on the floor in glee), throw in a little bit of mistaken identity, and a little word play, and you pretty much have Lois Lowry's THE BIRTHDAY BALL. This book works for me on lots of levels- great story, terrific humor, well-crafted. I love Princess Patricia Priscilla's independence and also her compassion. I love the vocabulary and the word play-- this is the kind of book that makes kids fall in love with language. The pen and ink illustrations by Jules Feiffer (his best known work is probably THE PHANTOM TOLLBOOTH) are perfect for the story. I wonder if I can squeeze this read aloud in somewhere in the the last ten days of school! At one of my first teaching jobs, I was privileged to work with a facility manager named Mel, a sweet, sweet, sweet, retired army veteran with a heart of gold. Mel loved his building, loved his teachers, and loved the kids. The second or third year we worked together, our class hatched turkey eggs. Mel and the babies took a liking to each other. Every morning when he arrived at work, he would take the turkeys out of their pen and they would follow him up and down the halls. When Mel started the vacuum, the baby turkeys would scurry back out into the hall and peep worriedly until Mel emerged. 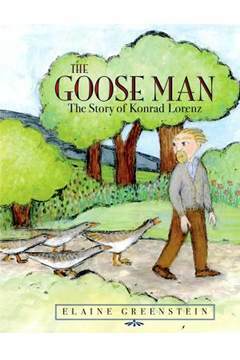 I couldn't help but think of Mel as I read THE GOOSEMAN: THE STORY OF KONRAD LORENZ. Lorenz is the scientist best known for the development of a ethology, the study of animal's instinctive behaviors. Us common folk probably know him better as the person who studied the imprinting behaviors of ducks and geese. From a very young age, Konrad loved, loved, loved animals. His parents encouraged his passion, even allowing him to have a monkey that snatched shiny things away from anyone who came to visit. As an adult, Lorenz studied medicine, but soon left the field to pursue his interest in animals. He spent his entire life studying the behaviors of ducks, geese, and other wild animals. Early in his career, he had a goose named Martina who actually slept with him, and brought her "boyfriend" home to meet him. WARNING: If you are a children's book person, this post probably falls into the, "How'd you miss this series?" category. So you might want to skip it. 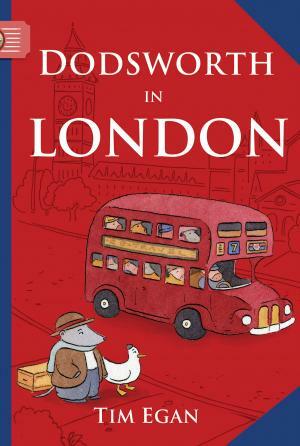 DODSWORTH IN LONDON is evidently the third book in this easy chapter book series (think NATE THE GREAT or MERCY WATSON). And I have never seen DODSWORTH IN NEW YORK. Or DODSWORTH IN PARIS. But now, having read DODSWORTH IN LONDON, I will definitely look for the other two. Dodsworth the Bear (whoops, our first graders think he might be a mole, and looking again, I suspect they are right) and his rascally companion, Duck, travel by hot air balloon to London. After an unfortunate dart throwing incident in a pub, the two decide to tour the city by double decker bus. The bus station is very crowded and Dodsworth and Duck become separated. In that brief moment, Her Majesty's Royal Duck, who looks a great deal like Dodsworth's travelling companion, happens onto the scene. Duck (Dodsworth's companion) gets onto one bus, and Dodsworth and the Royal Duck get on another one. Duck has tea and crumpets, sees a Shakespeare play, and splashes in the fountain near Pershing Square. Dodsworth spends a harrowing afternoon dealing with a case of mistaken identity, then trying to hunt down his naughty friend. Eight hours later, Dodsworth finds Duck happily dancing on the Queen's piano. I teach in a very urban area and many of my students have never been out of our neighborhood, or to a another city. Many of our kids wouldn't recognize London or Paris, or cities, let alone know about any of the landmarks in those cities. I would probably have to read DODSWORTH IN LONDON aloud before children could be successful in reading it independently. At the same time, I'm always looking for ways to expand my children's horizons, and I think this series would be perfect. I envision us getting out a world map, locating London, and googling places like Trafalgar Square, Big Ben, and Buckingham Palace, maybe printing out pictures and tracking Dodsworth and Duck's journey's (note to publisher: world or city maps or photographs would be cool end pages). I think we'd have a blast. I also think this book could lead to some great conversations about dealing with badly behaved friends, handling conflict, and just life in general. A fun new-to-me series I can't wait to share with kids. go back to their homes. POETRY FRIDAY IS AT JAMA RATTIGAN'S ALPHABET SOUP. Last year, I was one of the lucky ducks that got to be a CYBILS judge. The entire panel loved Chris Barton's THE DAY GLO BROTHERS, a biography of the men who invented neon colors. DAY GLO BROTHERS eventually went on to win the CYBILS award for elementary nonfiction. 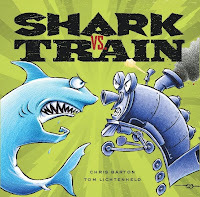 Yesterday our school librarian handed me Chris Barton's new book, SHARK VS. TRAIN. 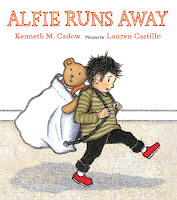 The book begins with a comic strip illustration of two little boys running to the toy box. 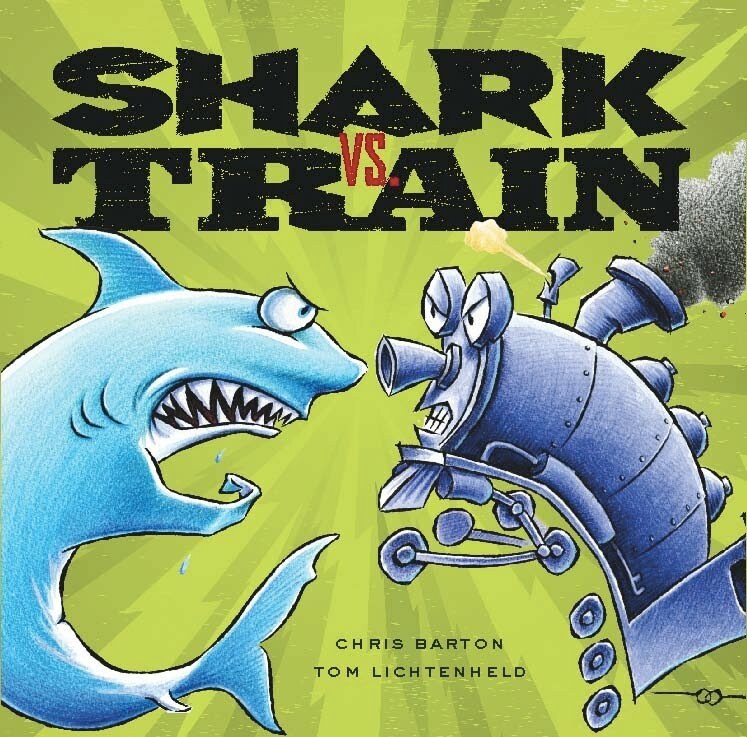 One little guy grabs a shark, the other a toy train, and begin a series of "My toy is better than yours…"
The zany competitions are illustrated by Tom Lictenheld, who I know best for DUCK! RABBIT! I know this is a book kids are going to ask for again and again. I also think it will also make a great readers' theater. 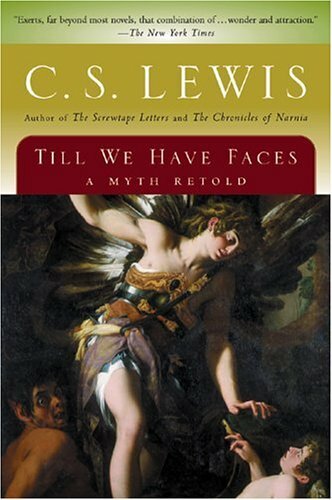 A month or so ago, someone recommended that I read TILL WE HAVE FACES by C.S. Lewis. TILL WE HAVE FACES is Lewis' 1956 adaptation of the myth, Cupid and Psyche. The main character in this book, Orual, is the daughter of a king. She has two younger sisters, Redival and Psyche. Orual and Redival's mother passes away, the king remarries, then the girls' stepmother dies while giving birth to Psyche, and Orual ends up raising her younger sisters. Orual is very intelligent, but battles the demons many of us face every day- she believes herself to be extremely unattractive, she doubts herself, and she questions and regrets her decisions and life choices. Psyche, her youngest sister, is almost an exact opposite-- very, very beautiful, both in mind and spirit. When Psyche is a teenager, the gods become angry at the land of Glome and demand the sacrifice of Psyche. The god Cupid intervenes and Psyche's life is spared, but Psyche must spend her life in a faraway castle as Cupid's bride. Orual discovers that her younger sister is still alive, and she attempts to reclaim her. Psyche however, is happy in her new role, and does not want to leave. Orual's efforts upset the gods, and she spends her entire life reliving and regretting her decisions. This was a hard read for me. Fantasy is not my favorite genre.I didn't like Orual very much. I wanted to be like Psyche, who was good and pure and beautiful, but sometimes, a lot of times, maybe most of the time, I found myself identifying more with Orual. The ideas in FACES were big and metaphorical and hard to wrap my head around. And as much as I hate to admit it, usually I don't read books with themes about the nature of humans vs. the nature of the holy, healthy love vs. destructive love, and the journey of life, at this time in the school year. It was one of those books that disturbed me so much I wanted to put it away and forget about it. At the same time, it's a book that has stayed with me. I keep coming back to the ideas again and again. TILL WE HAVE FACES causes me to see myself and my life journey and my relationships and other people through a whole different lens. 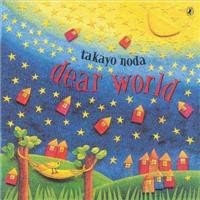 I want to read the book again this summer. I want my book club to read it, because I need to talk about it. I want everyone I know to read it. though we can't see them? "Psyche had no more dangerous enemies than us. this will happen more and more. will become more and more jealous. "I know now Lord, why you utter no answer. Before your face, other questions die away. Isabelle Bean is one of those kids that many of us who are teachers know well. She's smart, not the "get straight A's in school" kind of smart, more the kind of living in her own world, super creative, going to be an artist or inventor or entrepreneur as an adult kind of smart. She's quirky, but not the kind of quirky that kids, or even most adults, like or appreciate. Instead she is the kind of smart and quirky that causes her to be isolated and lonely. "By the time Isabelle reached third grade, she had given up on friendship. She'd grown tired of sending birthday party invitations to children who never RSVP'd, much less appeared at her door on the given date with brightly wrapped packages in their hands. She'd given up making persimmon cookies to bring to school, where other children called them Cootie Cookies and refused to eat them. She'd given up handing out Valentines stenciled with pictures of beating, winged hearts. She'd even given up smiling at girls who seemed shy and in need of a friend themselves." Isabelle's situation becomes even sadder when we learn about her family- she lives alone with her mother, who was raised in an orphanage, and doesn't quite know how to parent her very different daughter. One day, Isabelle is sent to the office for not paying attention in class. She opens a door, and finds herself falling into a whole different world. 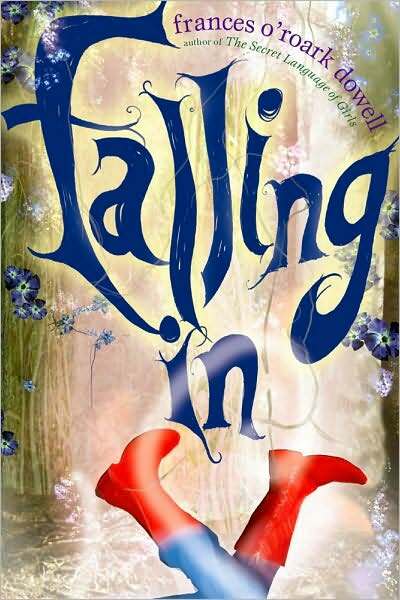 She soon meets Hen, who is as pragmatic as Isabelle is spacy, and Grete, who after being declared a witch by her community, has been hiding out in the forest for more than fifty years.